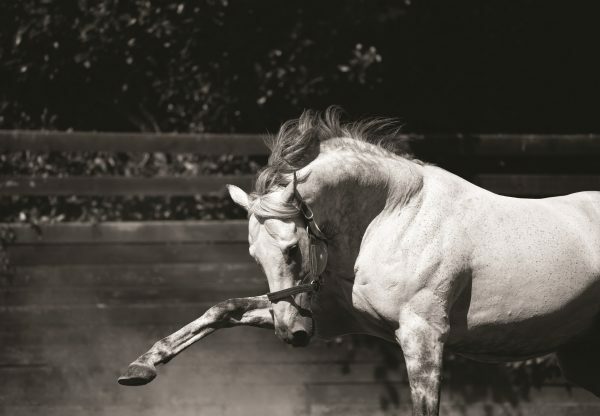 Pablosky (2c Mastercraftsman-Save The Table, by Tale Of The Cat) made it two wins from as many starts when winning the Premio Dionisia on Italian Derby day in Rome on Sunday. 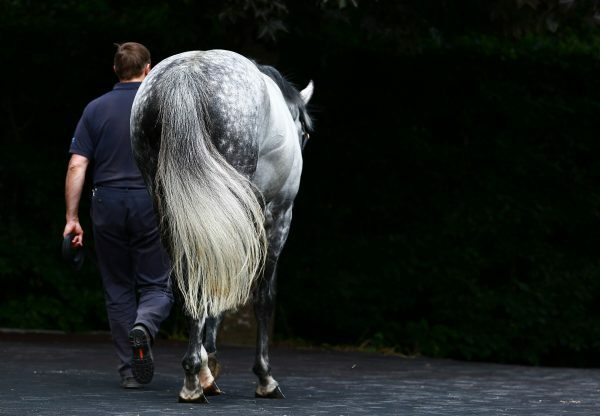 The grey, bred in Ireland by Tony O’Dwyer, won over five furlongs on his debut and took this step up to six-furlongs in his stride as he saw off some previously unbeaten rivals by a length. 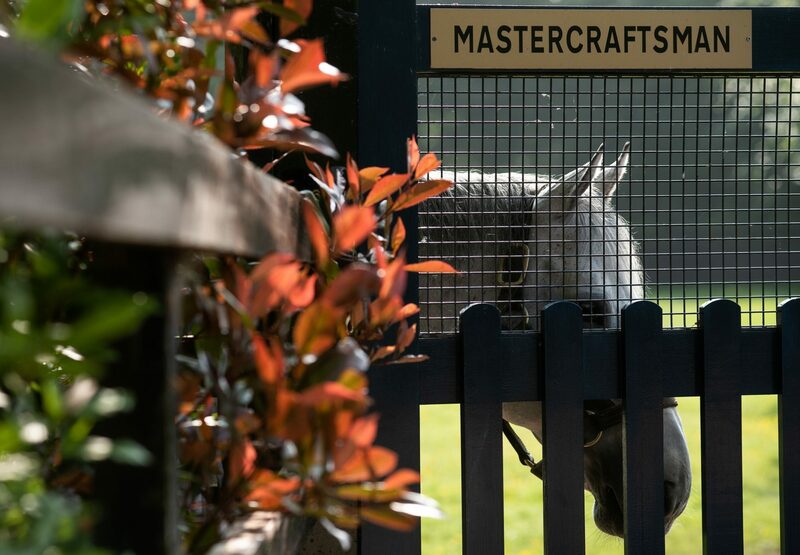 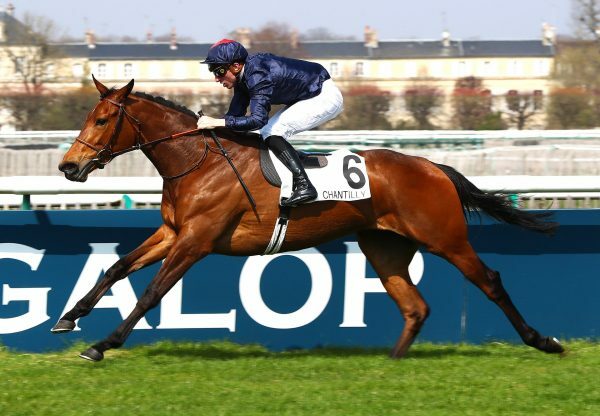 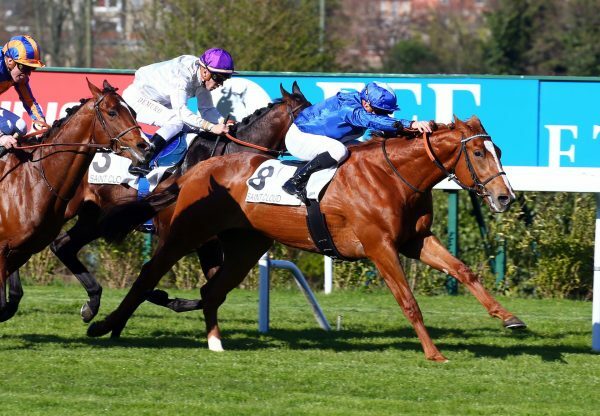 He is now set to step to black-type company for the Listed Premio Alberto Giubilo and continues a fantastic start for Mastercraftsman’s first crop.